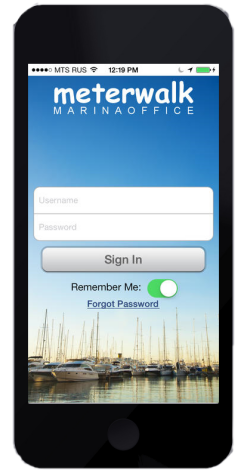 MeterWalk™ is a mobile app used by marinas that perform slip inventory verifications, as well as electricity and utility meter reading. Simply walk the docks performing the appropriate task and then easily synchronize to the back office. Easily perform dock walks and verify that everyone is in their correct slip assignment. 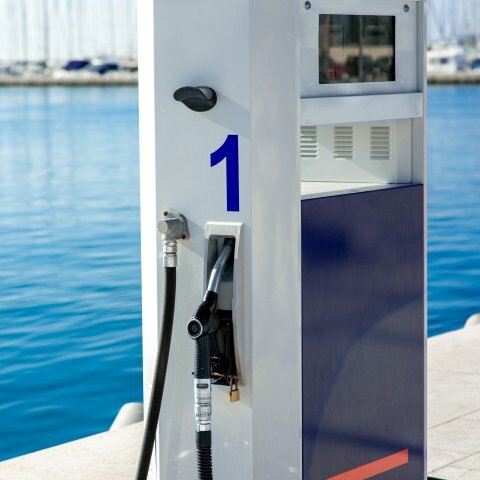 MeterWalk™ provides the ability to perform mobile meter readings for easy utility billing. 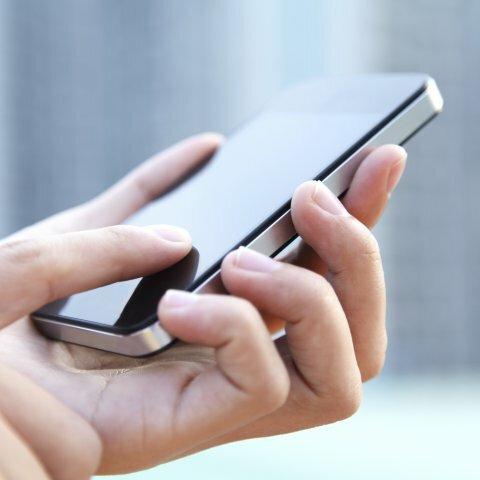 Once you complete your mobile activity, easily synchronize the data to the back office with a one touch process. Once your meter readings are complete and synchronized with the back office, billing for electricity use is now ready. 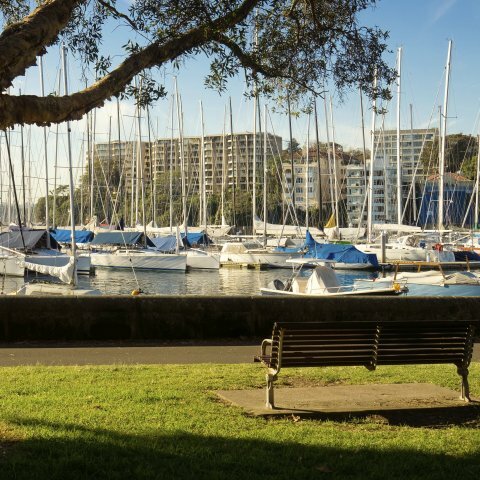 Dock walk reports are readily available to report the results of dock walks for any time in the past. 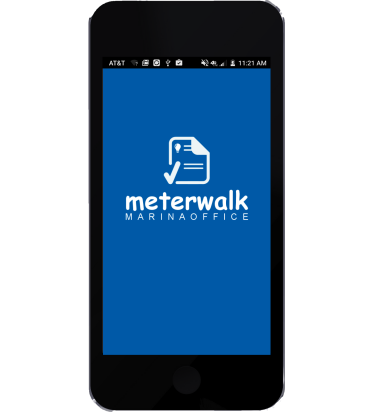 The MeterWalk™ mobile app is readily available in both the Apple App Store and Android Google Play Store.